POVERTY Bay coach Mana Otai has no regrets about their Ranfurly Shield challenge with Taranaki, despite his side copping a 78-0 thumping. “There are things I would change regarding our preparations but it is an honour to play in a Ranfurly Shield match, but no regrets about playing Taranaki,” said Otai, who in his playing career was part of Shield games for North Harbour and Manawatu. Otai, who trialled for the All Blacks at No.8 in 1994 and captained Tonga in the 1995 Rugby World Cup, said apart from some bumps and minor bruises, no one reported any major injuries. “The medical staff will assess them over the next few days before we decide on the squad to play Horowhenua Kapiti (in a pre Heartland Championship game) at Napier on Saturday. “There will be changes but it’s more a case of giving some players who have come through a tough club season — some playing 80 minutes — a chance to rest the body. “We (Otai and assistant coach Dwayne Russell) will also be looking at giving some players who missed out on last week’s squad an opportunity to show us what they can do. “It’s always been our aim to give all the players in the 35-man Heartland squad game time. I was proud of the way the boys were able to regroup after halftime (when they trailed 59-0) and put pressure on Taranaki. “We had opportunities to scores tries, after putting together some strong phases against a good pack. “The boys also showed character, fighting to the end. Otai said that while the aim was “always to win games” a Mitre Cup side should always beat a Heartland union. “We’ve got three more games to prepare for the Heartland Championship — Horowhenua, Hawke’s Bay Saracens and a Manawatu Turbos combination — when we will be looking at individual performances . . . not just the performances but also the fitness and conditioning of each player in the coming weeks. “Each player has to be able to do their core role well, then we’ll look at getting the right combinations and systems in place that suit the team. “We learned a lot from Saturday’s game and we’ll look to apply some of those lessons against Horowhenua Kapiti. Horowhenua Kapiti were last season’s Meads Cup top-four runners-up, while the Bay lost in the Lochore Cup (fifth to eighth) semifinals. Horowhenua Kapiti beat Poverty Bay 39-5 in Gisborne last year. 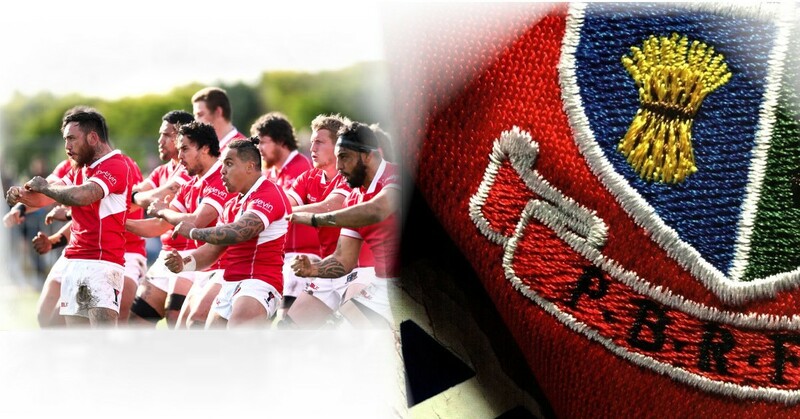 The Bay play Wairarapa Bush at Rugby Park on August 25 and despite it being their championship opener, it is already looking like a must-win game as they are then away to South Canterbury, then host another Heartland powerhouse in Wanganui.